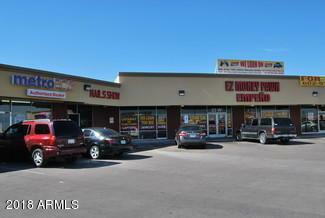 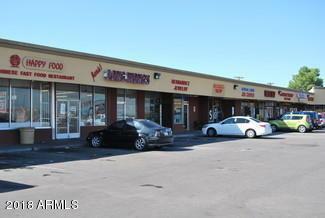 Centrally located, highly visible shopping center in South Phoenix. 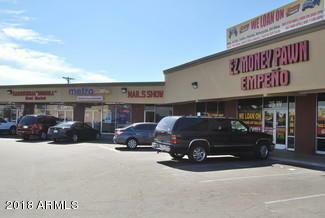 1,400 SF-4,123 SF available. 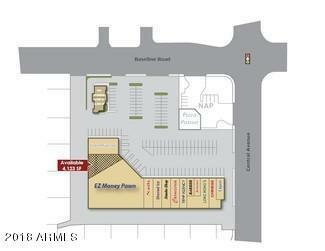 Coming Soon: Little Caesar's Pizza.Lots of Parking.Near Downtown Phoenix.Close to I-17.Competitive Rates.